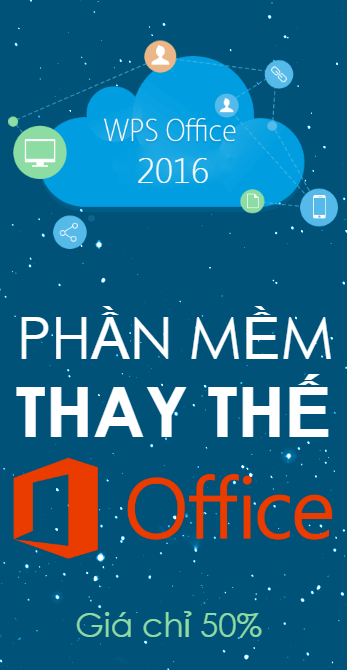 Liên hệ với PACISOFT Sales Rept để nhận nhiều ưu đãi quà tặng và giảm giá đến 28/02/2019. Upgrade to vSphere or vSphere with Operations Management Enterprise Plus edition to leverage the full set of vSphere and vSphere with Operations Management capabilities. For a limited time, get 50% off when you upgrade from vSphere or vSphere with Operations Management Enterprise to vSphere or vSphere with Operations Management Enterprise Plus. You can also upgrade from vSphere Enterprise edition to vSphere with Operations Management Enterprise Plus edition and get 50% off. The Enterprise Plus editions provide the full range of vSphere features, including Distributed Switch, Host Profiles and Auto Deploy. These new features can improve application availability and performance, helping transform your data centers into dramatically simplified cloud computing environments. The vSphere with Operations Management Enterprise Plus edition takes vSphere to the next level with intelligent operations and consistent management. Compare vSphere and vSphere with Operations Management editions. Learn more about why you should upgrade: Read the Top 10 reasons to upgrade to vSphere 6.5. Try the vSphere 6.5 free 60-day evaluation.